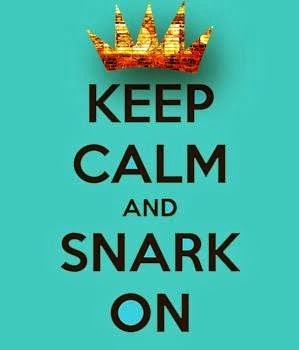 Keep Calm & Snark On : One more sleep!!! That’s right…it’s coming…August 25th and we’re all so excited! 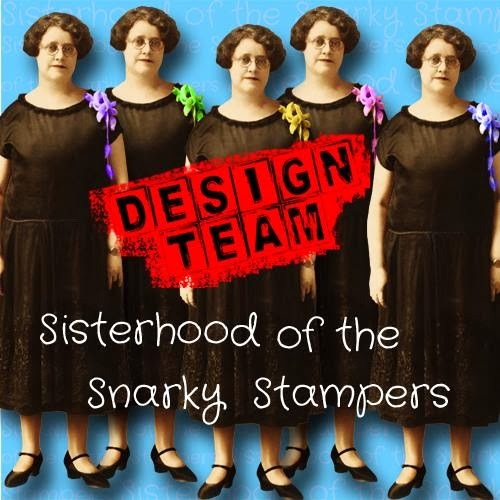 An all NEW Drunken Stampers challenge blog! 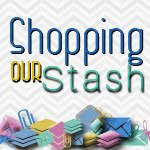 Be sure to check back in on Saturday!! See ya then!